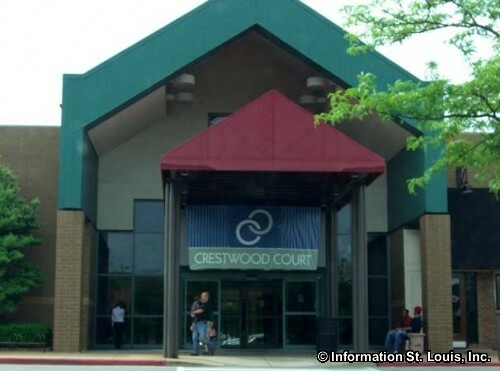 ...AS OF 1/26/2012, WE ARE NO LONGER TAKING APPLICATIONS FOR THE "ART SPACE"...OR FOR USE OF THE "COMMUNITY ROOM"...CRESTWOOD COURT WOULD LIKE TO SAY "THANK YOU" FOR ALL THE PARTICIPATION AND SUPPORT SHOWN FOR THE "ART SPACE" PROJECT OVER THE PAST 3 YEARS. 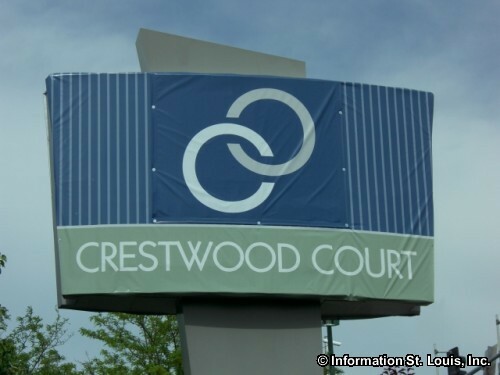 Crestwood Court is located at the corner of Sappington and Watson Roads in Crestwood Missouri in South St Louis County. The Mall was a mixed use space in that it combined retail stores and restaurants with ArtSpace shops such as art studios, performing arts venues, galleries, museums and other unique shops. 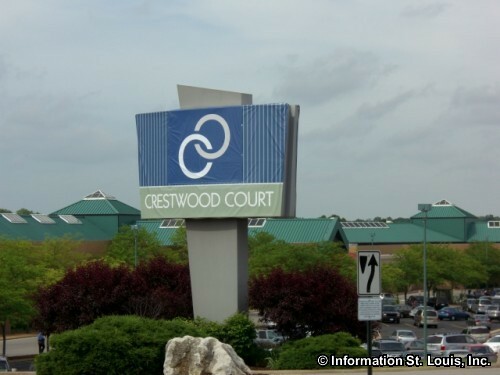 Plans for redevelopment are underway.